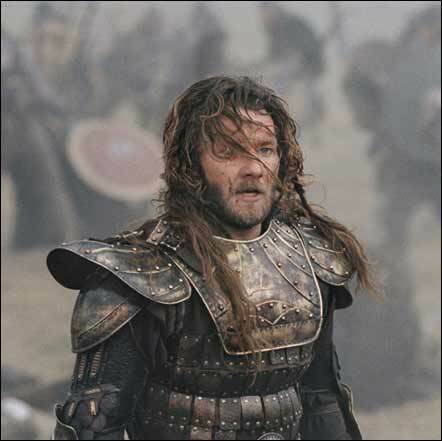 Joel Edgerton stars in the movie “King Arthur”. SYDNEY — Joel Edgerton and Teresa Palmer are to star in the Australian psychological drama Say Nothing, the feature debut from acclaimed short filmmaker Kieran D’arcy Smith. Say Nothing tells the story of four friends who lose themselves in the fun of a carefree Southeast Asian holiday, but a mystery unfolds after a fateful night when they were dancing under a full moon in Cambodia and one disappears. Shooting starts in Sydney this month, with filming continuing in Cambodia in January 2011. Say Nothing will also star Felicity Price and Antony Starr and is produced by Angie Fielder. Hopscotch Films will release the film in Australia and New Zealand and international sales will be handled by LevelK.